Hurry, this one is available again! 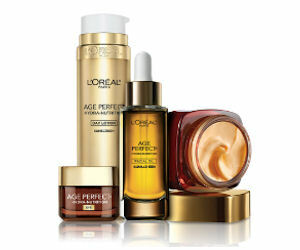 Order a free sample of L'Oreal Age Perfect Hydra-Nutrition! Hurry, valid while supplies lasts!